Family Danz works to provide Clifton Park, NY residents with the best AC maintenance, repair and installation available. Customer satisfaction is our top priority, and we proudly stand behind our workmanship and all of our air conditioning products. Our technicians work to give you the best possible service available, whether we’re providing AC maintenance, repair or installation in your Clifton Park, NY home. 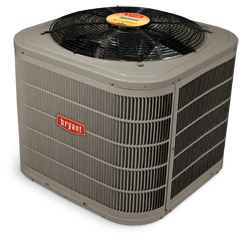 Let Family Danz be the air conditioning contractor for your Clifton Park, NY home. If you need an air conditioning contractor in the Clifton Park, NY area, don’t hesitate to contact Family Danz. Simply call us at (518) 427-8685and we’ll be pleased to assist you.